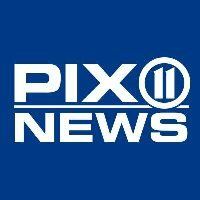 General manager Rich Graziano has left WPIX-TV (New York), after working for the station since 2013. Greg Easterly has been appointed interim general manager of the station, and has also been named senior vice president of group operations for Tribune Broadcasting. He previously served in management roles for WGN-TV, WJW-TV and KNXV-TV. 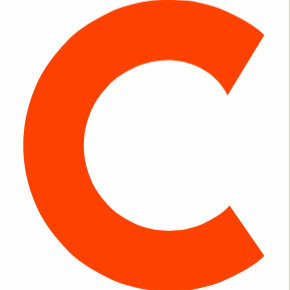 Follow the CW’s New York affiliate on Twitter.